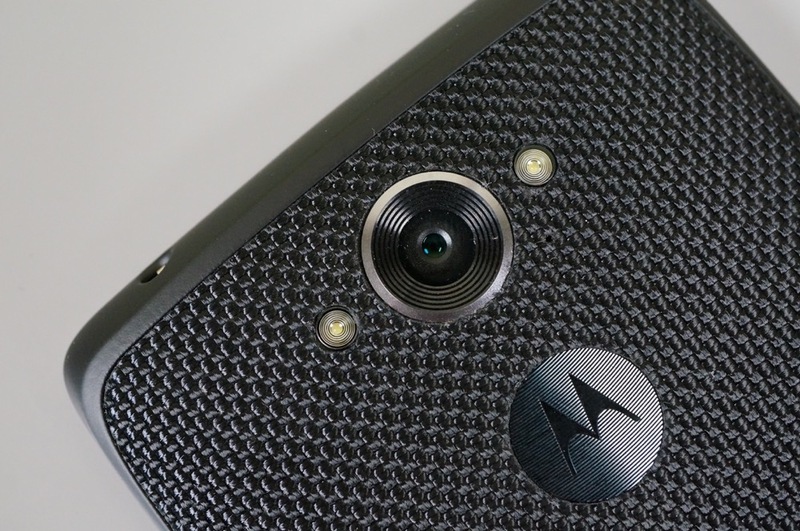 “Mid June.” That’s the current target for the DROID Turbo to receive its Lollipop update, at least according to a Verizon device test engineer. The Big Red employee opened up on Google+ yesterday with an image of his own Turbo running Android 5.1, which is the version of Android expected to make its way to the current Verizon DROID flagship. He didn’t just stop there, though. In fact, Jose Arturo, the Verizon engineer, talked about the reasons for the slowness, bugs they are currently working on, and where Motorola ranks when compared to Samsung and Apple in device verifications. He also tossed in news about potential features in upcoming Motorola phones that should excite many of you. Arturo, in response to a number of people commenting about his Turbo update news, mentioned that the delays we are seeing in the latest smartphones are largely due to Verizon’s nationwide HD Voice, VoLTE, and their use of band 4 LTE. Because Verizon wants to make sure that their HD Voice service is “acceptable and does not impact voice quality,” things seem to be taking longer than usual. They are continually dealing with the tricky transition between their 3G and LTE networks, adding patches from Qualcomm to help improve this, and also make sure phones are working properly on XLTE, which is band 4 LTE. The slow rollout of the update also may be due to the fact that Motorola is “small potatoes on budget” when compared to competitors, like Samsung or Apple. According to Arturo, delays in software updates are often times the result of “(lack of) funding for test verifications.” If that’s really the case, the ever-shrinking staff of Motorola and their transition to being a Lenovo company might indeed be the reason Motorola seems to be slower than ever with updates after a couple of years of being the fastest. On a related note, in a post from Arturo from April, we may now know a couple of new features that Motorola is working on for its next Moto X. Randomly, this Verizon device test engineer mentioned in an Android community that Motorola is “bring front facing flash for selfies” and also plans to start including microSD slots again. I can’t say that I ever asked for a company to include a front flash for selfie-hour, but we are always going to be fans of microSD slots, especially now that Samsung is moving away from them. Arturo said to expect these features to arrive this summer. Update: All of the posts we referenced have now been removed.